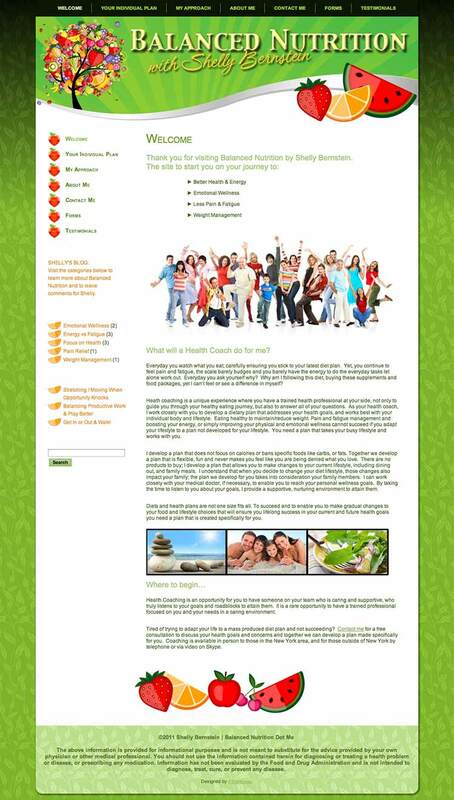 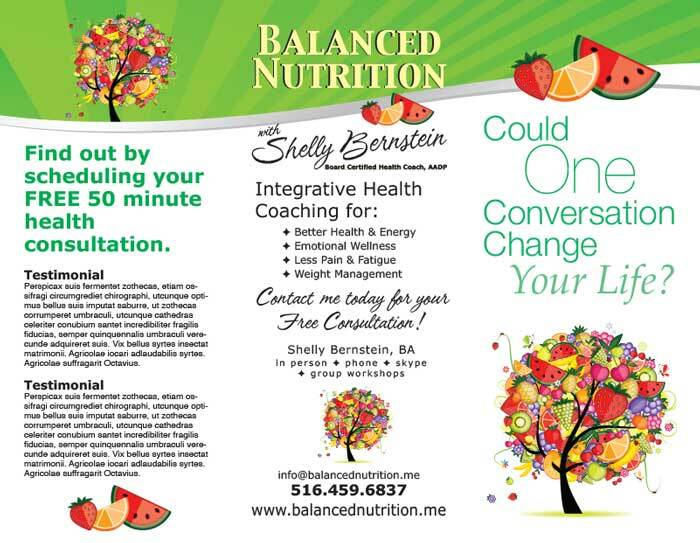 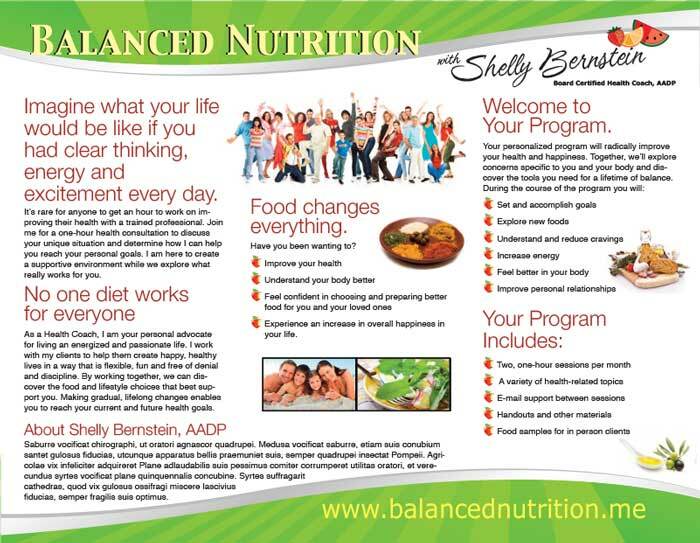 The client, Shelly Bernstein, worked hard at becoming a certified health coach and wanted a professional website that also reflected her passion for eating well. 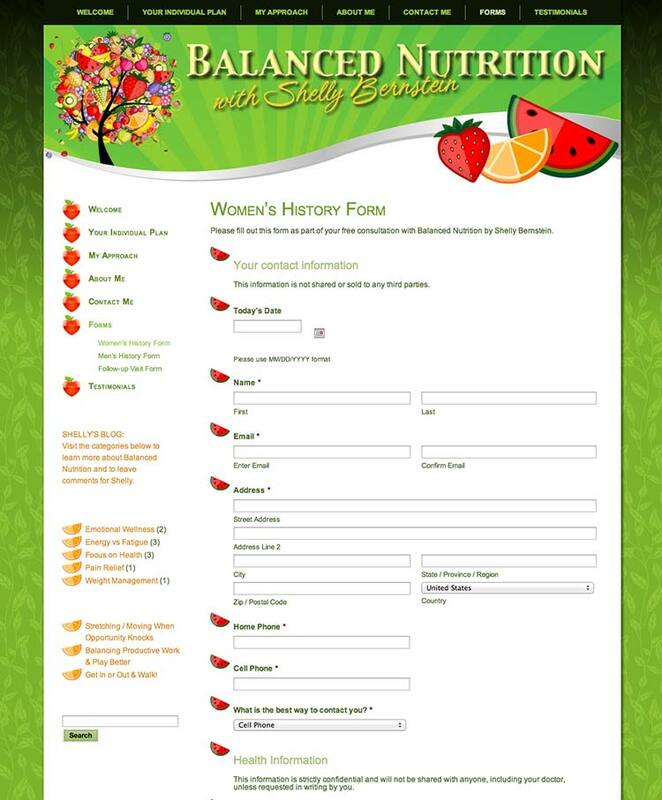 While fruit wasn’t the first thing she thought of, when she saw the presentation it was love at first sight. 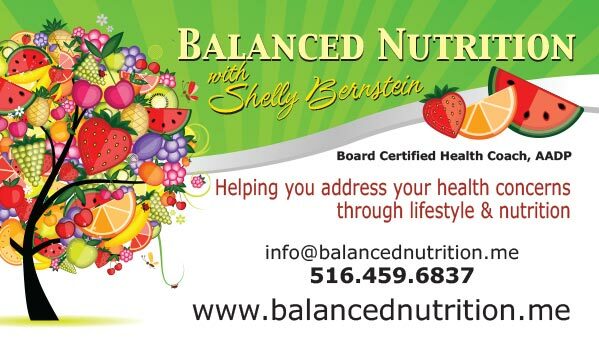 The playfulness of the tree, with the pieces of fruit in sprinkles added color and fun to the site and subsequently the business cards.